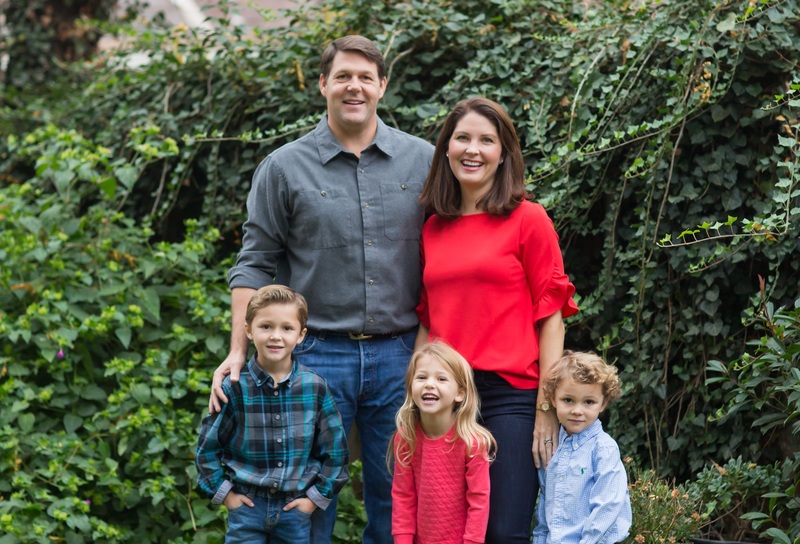 Texas Republican talks about the ‘happy crazy’ of having his family with him in D.C.
Rep. Jodey C. Arrington, 45, a Texas Republican, talks about having his family in D.C., listening to Eminem and walking on to the Texas Tech football team. Q: What has surprised you most about Congress so far? A: Just how many places you have to be at one time. There’s a time in my day, today, where I have a roundtable that I’m leading as chair of the [Veterans’ Affairs] subcommittee, while at the same time I have a Budget hearing with the director of [the Congressional Budget Office] presenting to the Budget Committee, and we’ve got to go to the floor and vote. Now, how am I going to do all three of those things? My biggest surprise is just how diffused you become with all the assignments and all the responsibilities you have. Q: You moved your young family to D.C. How did you make that decision? A: It’s the beautiful chaos of having the people you love the most around you, and that is what I missed my first seven or eight months [in Congress]. What I determined after that is I would never miss that again. I am a better person with them, and I’m probably a better congressman because I’m happier. Q: What is your morning routine with them here? A: It’s my littlest, Hank the Tank, who’s 3 years old, running down the hallway, naked, because he just peed in his bed and he’s screaming all the way down the hallway and climbing into our bed. And then it’s waking up with too many kids in our bed, and it’s being in a little bathroom because in Texas, everything’s bigger, including bathrooms, and now we’re in this house. We have effectively one bathroom, and there are times when all five of us are in there. I just think, “This is crazy,” but it’s a happy crazy. I will often get the opportunity to walk them to school. I didn’t even do that in Texas. Because time is so precious and because I might not see them for the next 24 hours sometimes, I just take in every moment. Q: You didn’t play football in high school, but you walked on in college. I made it all the way through spring training. [At the end of training scrimmage] I was playing defense, strong safety. They literally had two more plays in the scrimmage, so I got to play. I made the last tackle. The problem is, I actually tackled the individual by his head, and my finger broke in his [helmet] earhole. I tell people, I walked on to the football team and limped off in the same semester. Q: I hear you like rap music. Who is your favorite rapper? Last book read: “The Fourth Way” by Hugh Hewitt. Pet peeve: When people don’t write stuff down, [and] just because you hit send doesn’t mean it’s been received. If you could have dinner with one person, living or dead: Other than Jesus, probably Teddy Roosevelt. Closest friend across the aisle: Rep. Ro Khanna.